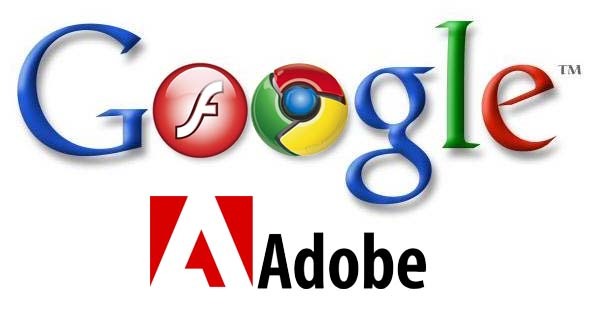 Adobe has been working closely with Google to develop a single modern API for hosting plugins within the browser (one which could replace the current Netscape plugin API being used by the Flash Player). The PPAPI, code-named “Pepper” aims to provide a layer between the plugin and browser that abstracts away differences between browser and operating system implementations. Previous postIntroducing Conqu… one of the best GTD !